– Check out all styles of PUMA on sale for $49.99 or less. Click here to see this deal. – Save up to 70% on Frye, Nike, Marc Jacobs and more. 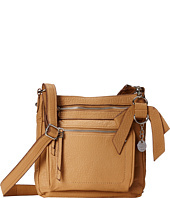 – Up to $100 off on COACH, Cole Haan, LAUREN by Ralph Lauren and more. – Up to 70% off on select Tommy Hilfiger and more. Click here to see this deal. – Up to 70% off on True Religion, Levi’s, UNIONBAY more. See this deal. – Madden Girl up to 70% off your purchasesClick here. – Save up to 70% on Saucony, Puma, Converse and more. Click here. 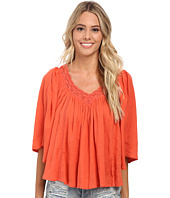 – 7 For All Mankind, Diesel, Religion, Hudson and more on sale. Now for only $49.99 or less. Click here. – Clarks shoes at up to 65% off. 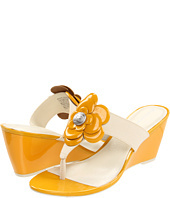 – Up to 65% off on COACH women shoes. – Up to 70% off on Adidas, Under Armour, New Balance shoes and more. – Up to 70% off on White Mountain, Birkenstock, Crocs shoes and more. – Save up to 60% on Jessica Simpson, Steve Madden products. See details. – Get up to 60% off on SKECHERS and U.S. POLO ASSN products. 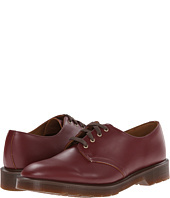 – Up to 60% off on Dr. Martens products. – Up to 70% off on Esprit, CL by Laundry and Report products. Click here to view this deal. 0 Responses to "6PM Coupons & Discounts for July 2015"